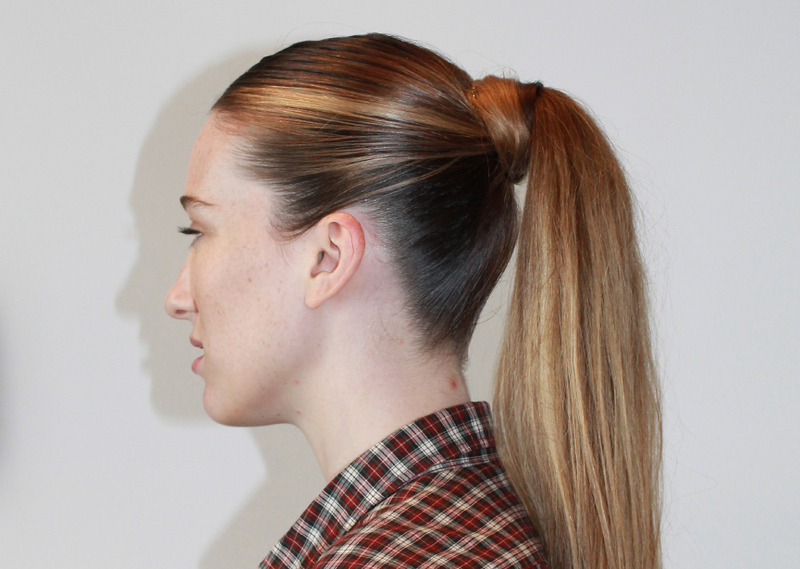 Ash-Leigh Croker on Sophie Lowe’s sleek, Dior-inspired ponytail at the AACTAs. 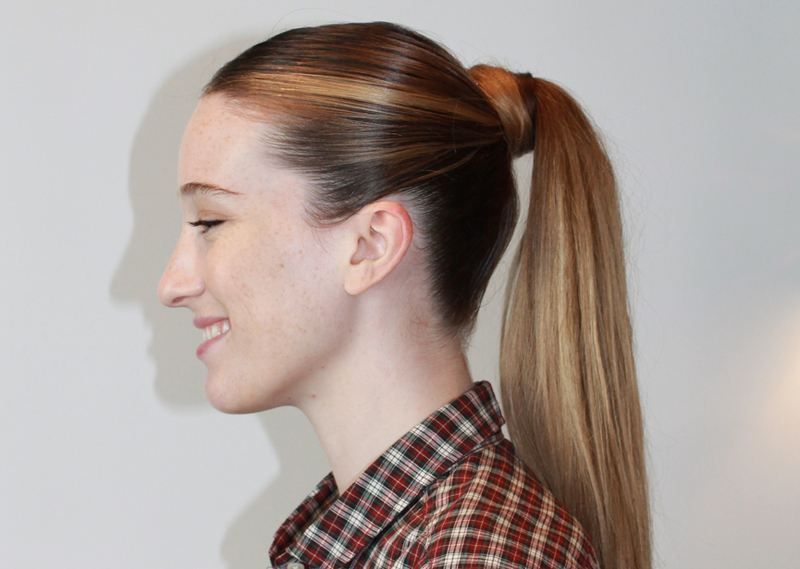 “For Sophie’s hair, I was inspired by Guido’s directional ponytails at Dior. I wanted to keep it really sleek and simple because I knew she was going to wear detailed jewelry and I didn’t want to detract from that.